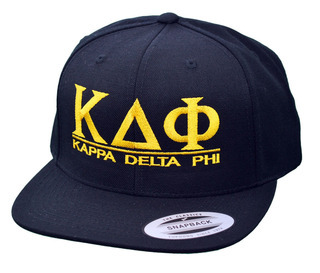 Now you can customize your own Kappa Delta Phi hats! 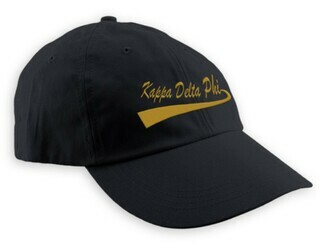 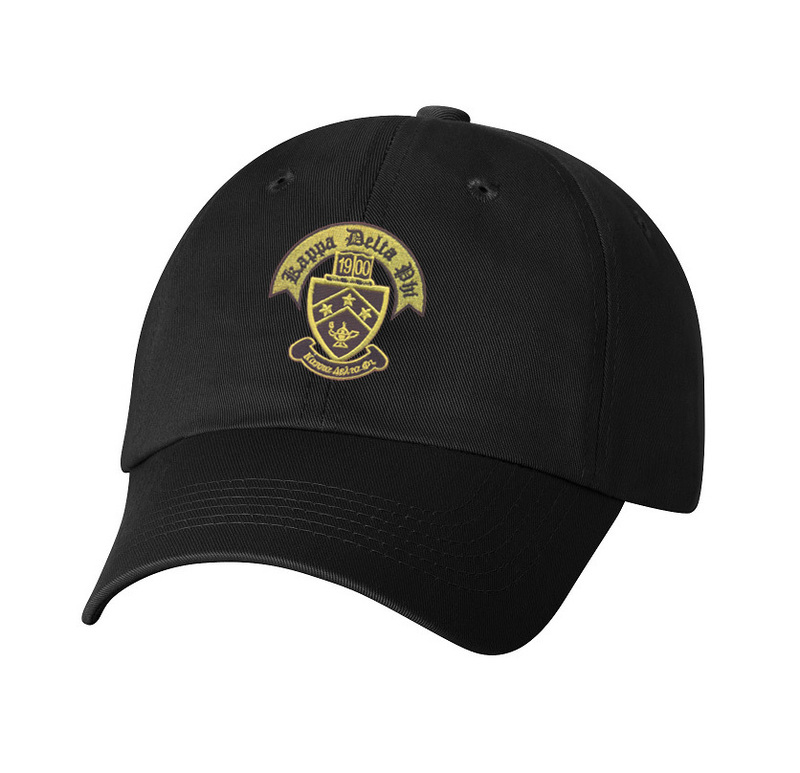 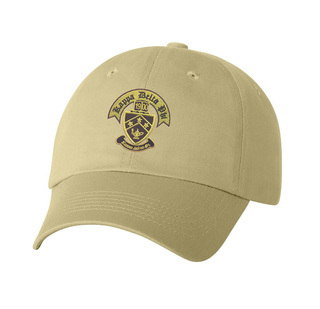 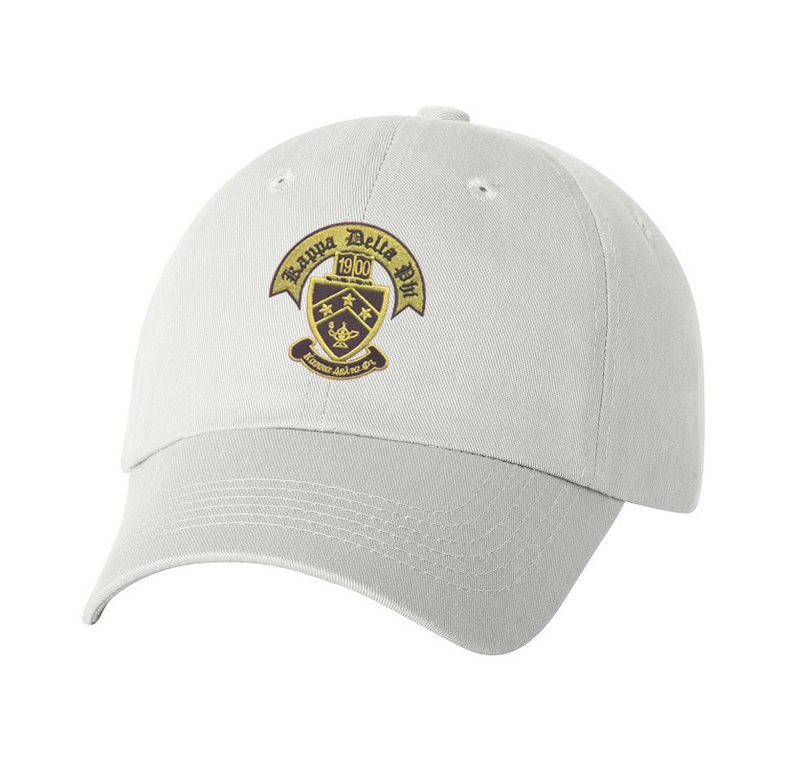 These Kappa Delta Phi hats are the best quality, low profile hats available! 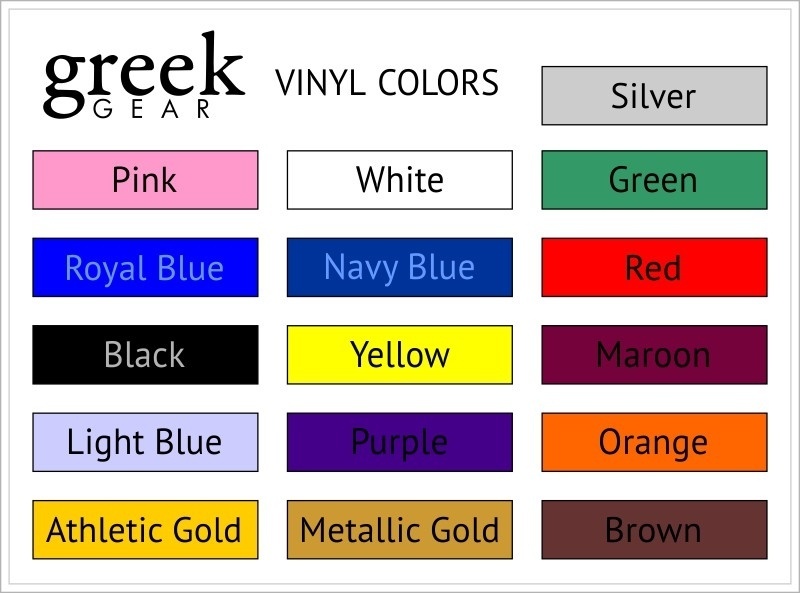 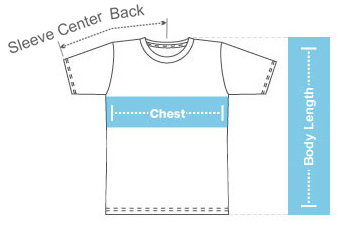 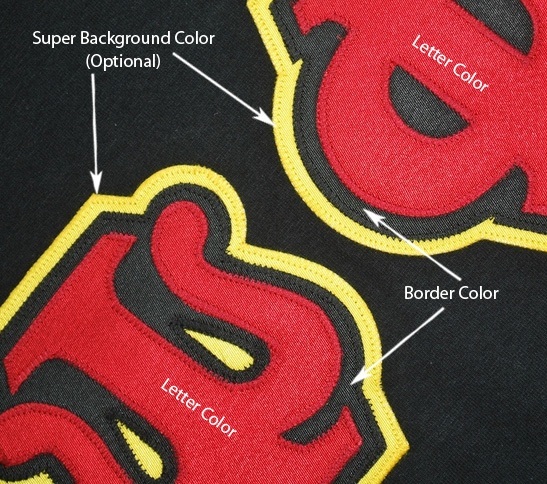 They are made from durable 100% cotton with a low profile, comfortable fit and adjustable closing band!